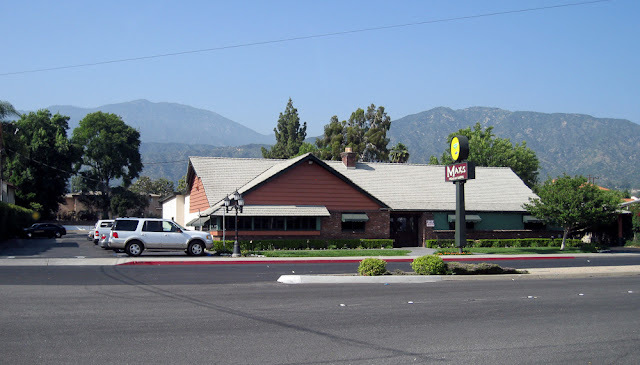 Max's Mexican Cuisine: 1101 E. Huntington Dr. Monrovia. I love Max's...been going to their Azusa location for awhile...and think they are going to give Rudy's a run for their money, but, they need to do something to lower the noise level in their new dining room. It is ear-splitting and all the tile does nothing except echo and amplify it.